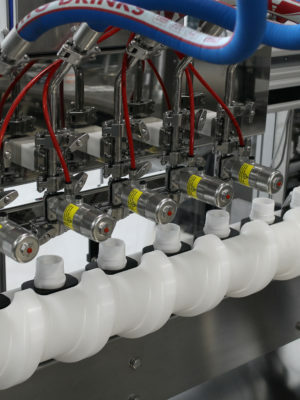 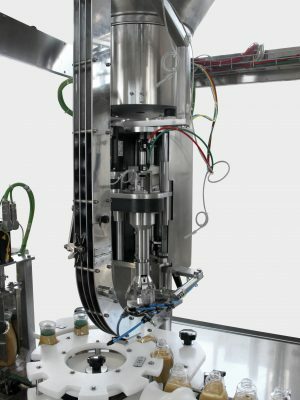 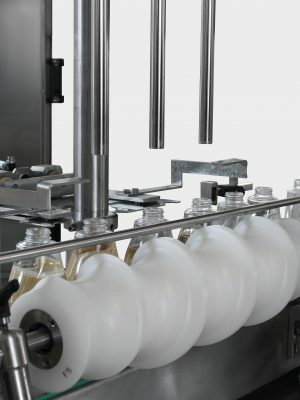 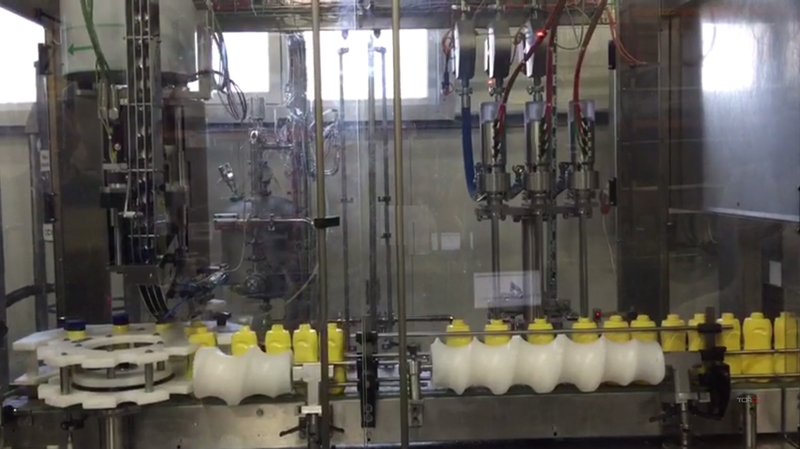 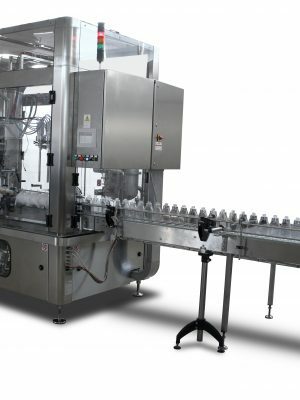 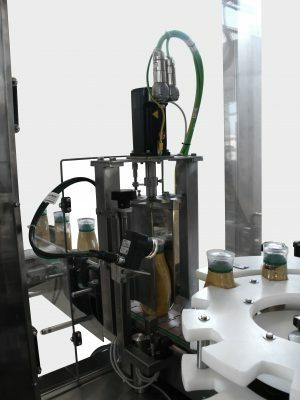 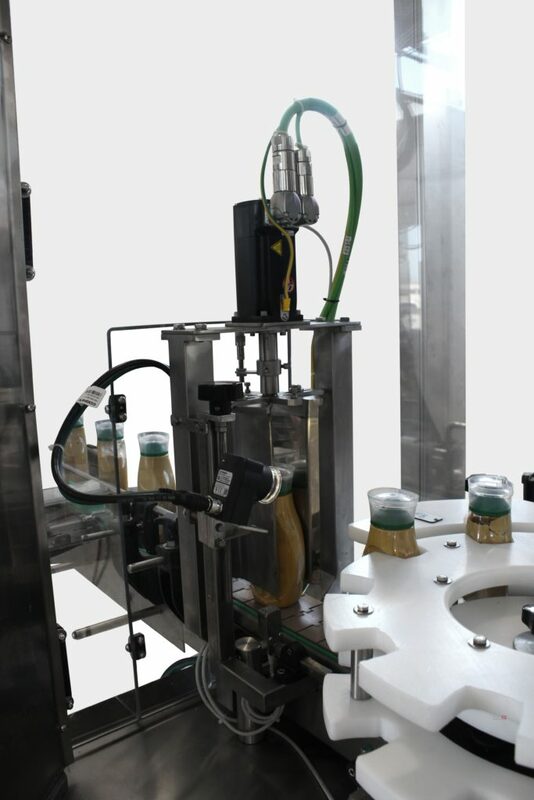 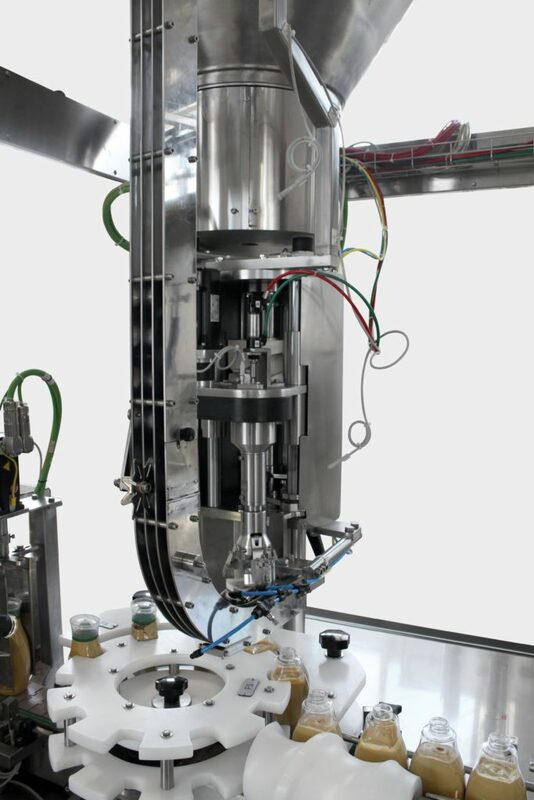 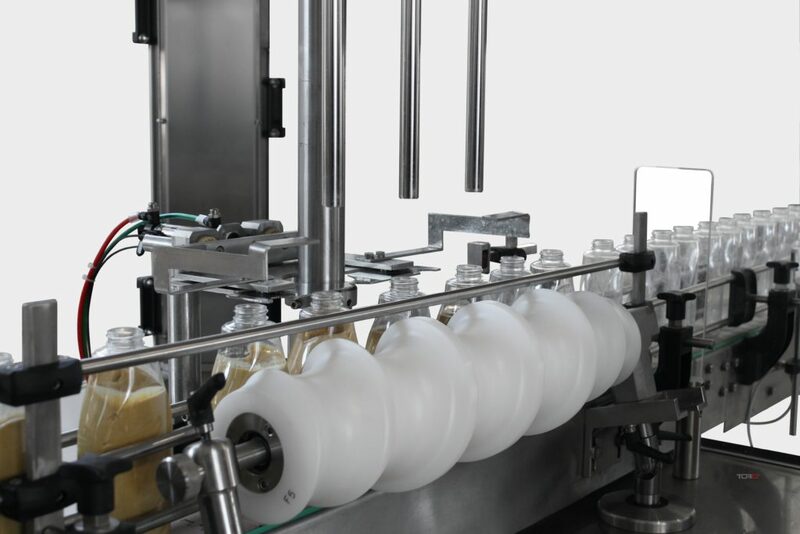 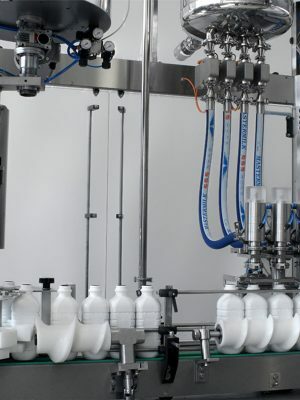 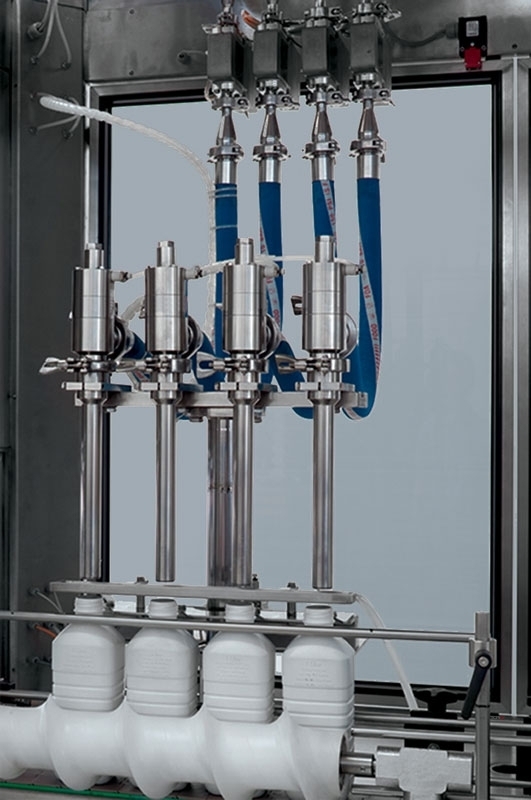 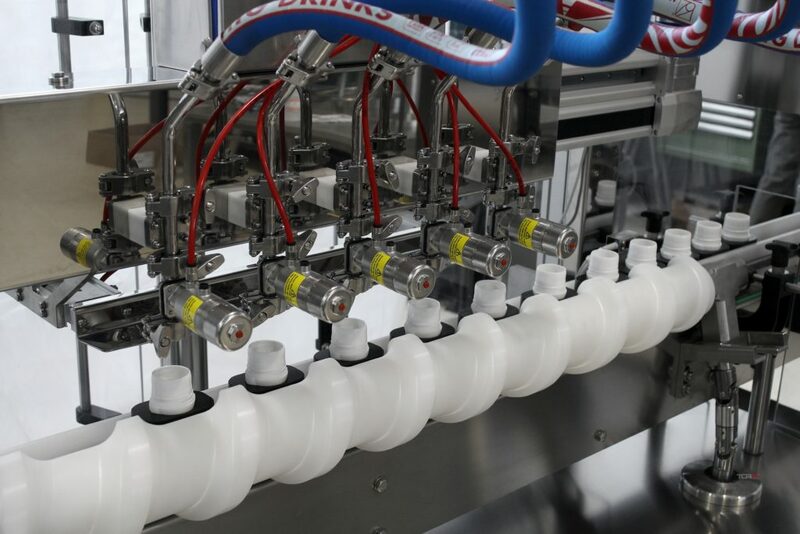 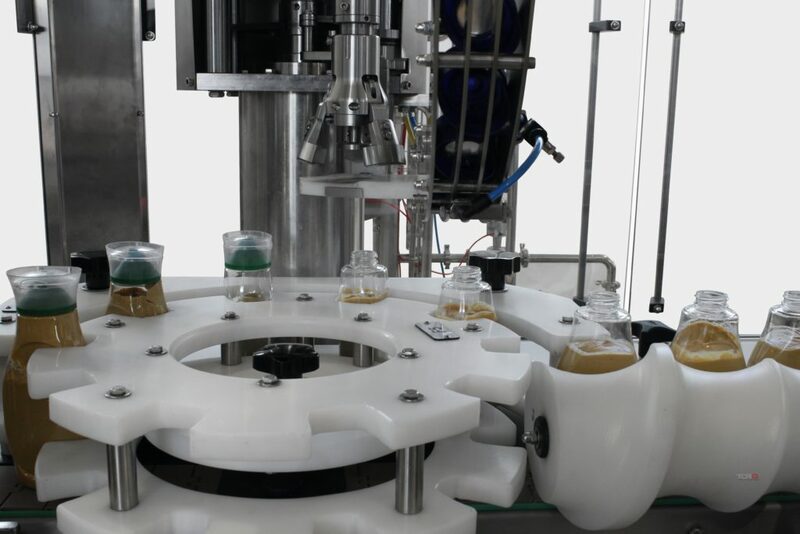 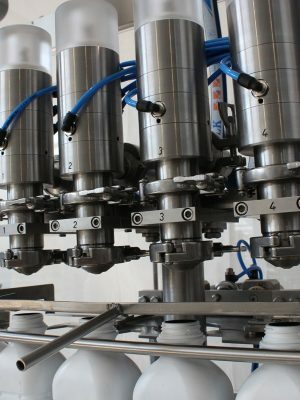 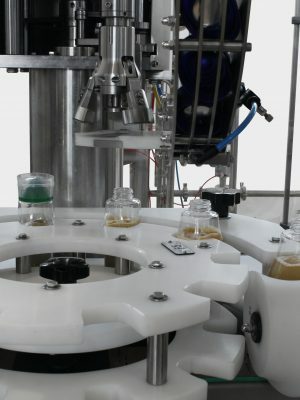 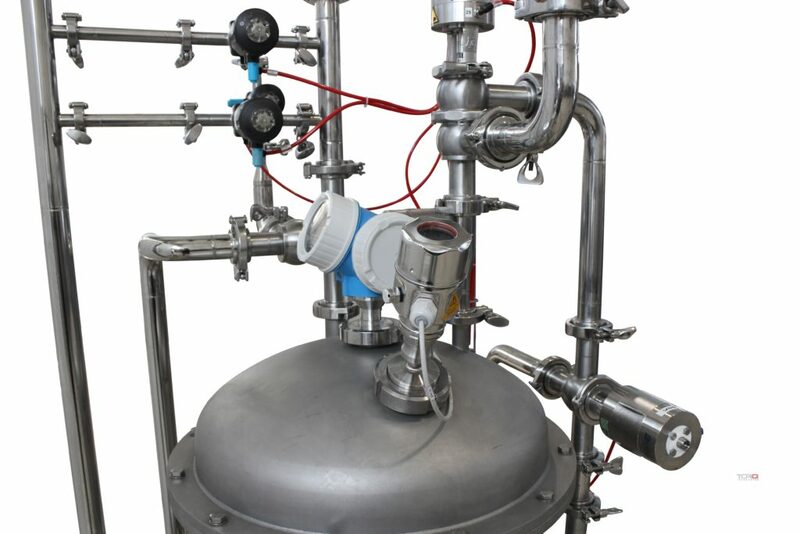 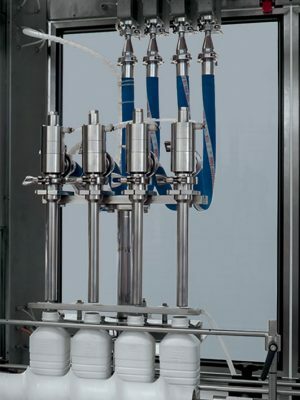 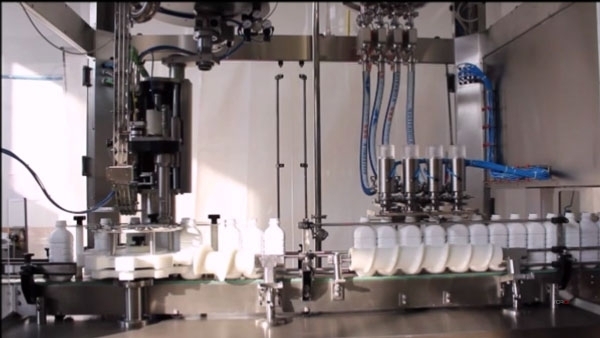 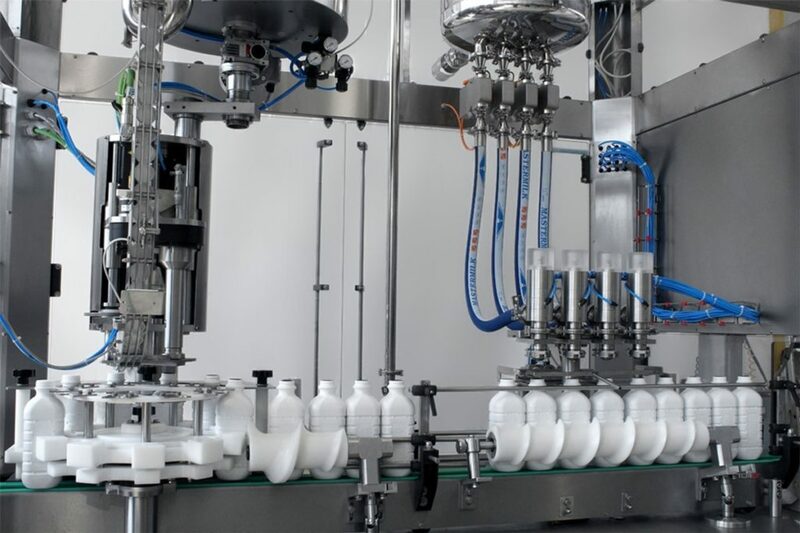 The filler of the LF series are In-line machine measuring the liquid by means of inductive of mass-flowmeters with recipe based control system for accurate and repeatable filling of both large and small volumes. 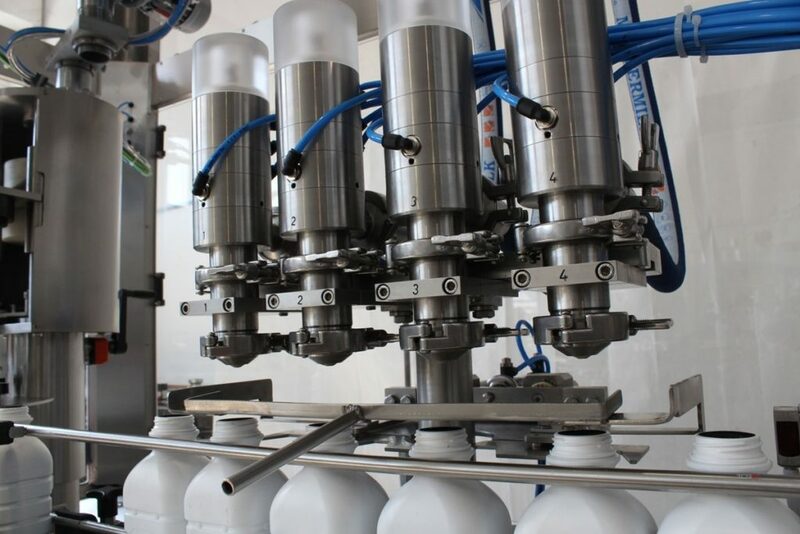 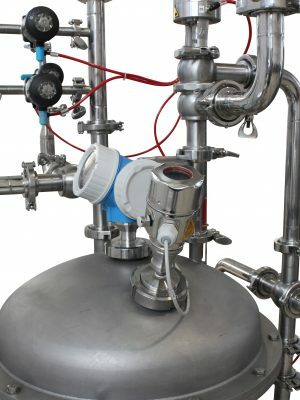 Depending on the product to be filled, the machines can be supplied with a gravity or pressurized tank and volumetric or centrifugal pump with PID control. 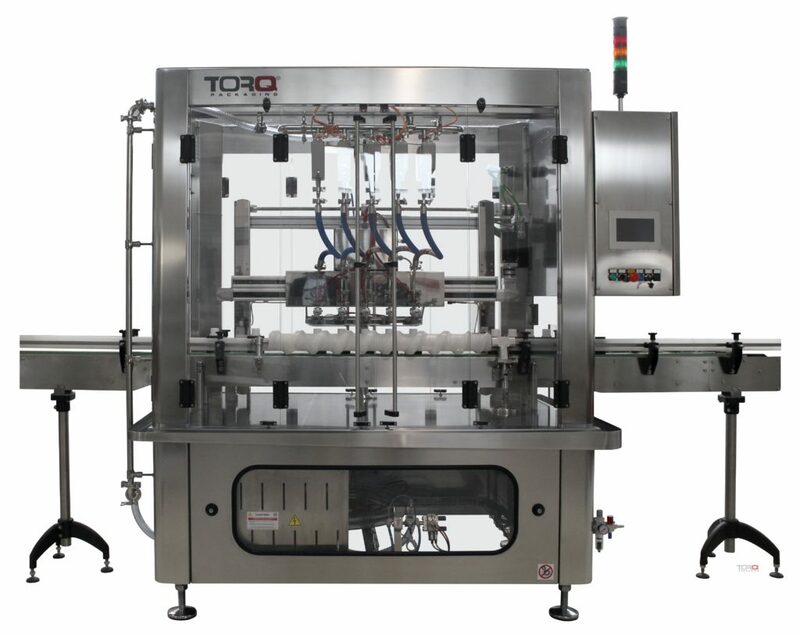 The machine is controlled by means of a state of the art HMI with internal diagnostic and faultfinding procedures including a remote service link via Ethernet or GSM modem. 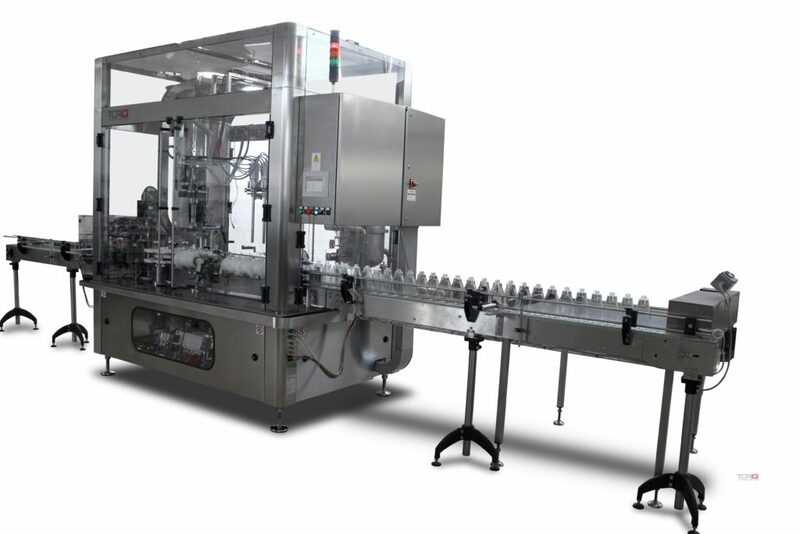 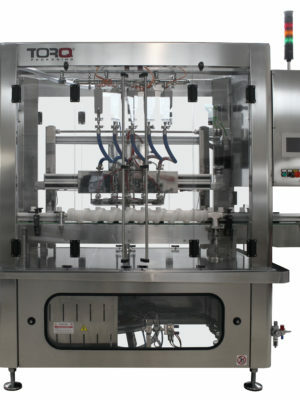 LF series machines can be configured for production speed up to 100 bpm.